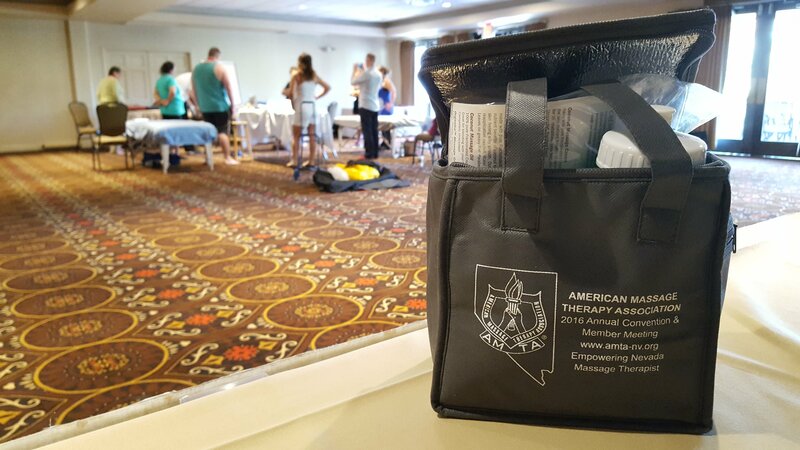 The AMTA-NV Chapter’s annual Convention hosts its Annual Member Meeting at Palace Station Hotel & Casino in Las Vegas for massage therapy students and professionals – with special guest speakers, massage therapy government relations updates, good food, and giveaways. Licensed Massage Therapists earn Continuing Education credits by attending courses for improving your practice, including presenters Heath & Nicole Reed (Self-Care & Table Thai), Ruth Werner (Pathology), & Nicola McGill (Manual Lymphatic Drainage). Keep Reading for how you can be a part of this unique event in Las Vegas, Nevada this Spring! 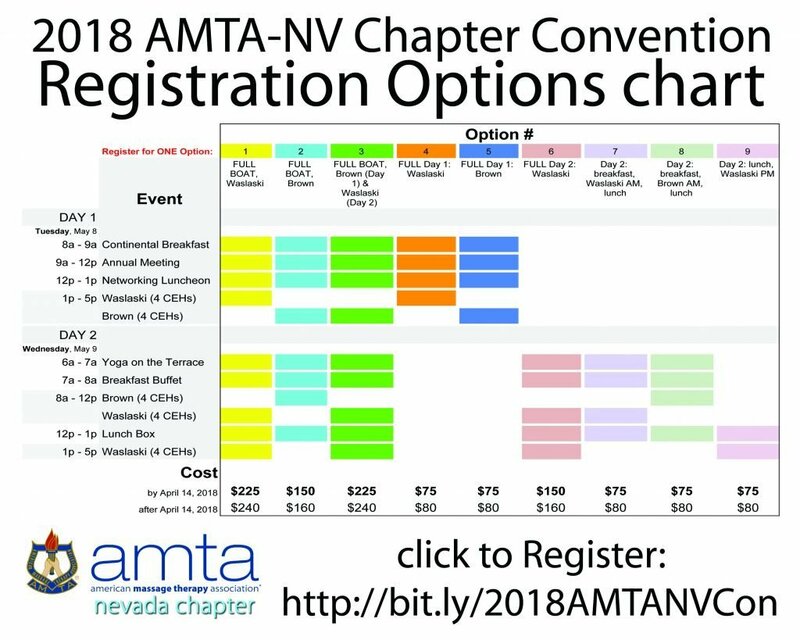 The AMTA-NV Chapter’s annual Convention hosts its Annual Member Meeting with special guest speakers, massage therapy government relations updates, and giveaways. Take a Sunrise Yoga class and Earn Continuing Education credits by attending courses for improving your practice, including presenters James Waslaski (massage techniques) & Felicia Brown (business techniques). Keep Reading for how you can be a part of this unique event in Las Vegas, Nevada this Spring! Click: reserve your room online <– this link will pre-fill the hotel (Alexis Park Resort) and our Group Code. Call: (800) 582-2228 or (702) 796-3322 and book your room, identifying your group affiliation with “American Massage Therapy Assn” to get the same, specially-arranged Suite Rates as the online method. Read the Convention Event Schedule (below) for details on each Event in this chart – a specific list of Events and locations where each is happening will be sent to you upon Registration and before Days 1 & 2 – all Events will happen in the Apollo Business Center of Alexis Park Resort. Step 3: Come to the Convention! Continental Breakfast – a welcoming sight to early-risers: a warm reception in the Apollo Conference Center: hot coffees & teas, juices, assorted pastries & fruit – all to fuel your morning! Annual Meeting – meet us in Apollo 3 for the chapter’s annual report of activities, past and future, elections and volunteer opportunities – your Vote (as a Member in Good Standing) COUNTS – and guest speakers AMTA National President-Elect Christopher Deery & Nevada State Board of Massage Therapy’s Southern Nevada Operations Manager, Maggie Adams: empower your practice with the information presented! Vendor & Sponsor participation include swag bags for each attendee. Networking Luncheon – join your fellow attendees in the Apollo Reception area – meet a ‘new’ colleague, share stories – and enjoy a buffet-style luncheon where lasting relationships are built and long-lost connections are re-established. 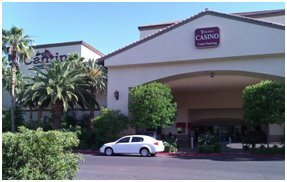 Playtime – relax in your Suite after a dinner from one of the surrounding restaurants, and/or go out to play, close by, on The Strip in Vegas Style – the Fremont Street Experience is something to see and a short Shared Ride or busline away. Return to the comfort of your room & get a good night’s sleep! Sunrise Yoga on the Terrace – Rise and Shine to this invigorating, 45-minute basic yoga class – sweat with your fellow attendees, enjoy the view of the Las Vegas Strip from the roof-top Terrace, and grab a protein drink, fruit, and/or water to go, so you can prepare for the day’s events. taught by Certified Yoga Teacher, Gayla Coughlin…who is also a licensed massage therapist. Breakfast Buffet – enjoy a leisurely Alexis Park Breakfast Buffet in the Apollo Reception area with your fellow professionals, full of all your favorite morning food choices: juices, fruits, pastries, eggs, french toast, pancakes, bacon & sausage… a mighty meal for the day’s bodywork activities. Lunch Box – in the Apollo Reception area, pick up your Lunch Box (chosen during Registration or this morning) and grab a seat with your class partner and others and re-fuel for the day. Fond Farewell – we give a wave good-bye and send our heartfelt well-wishes to our Convention guests. Our Sponsors provide new professional products and information – and sometimes meals – during 2018’s State Convention. Please give them a shout out by clicking through to any of their websites for more information about their products & services. Integrated Manual Therapy and Orthopedic Massage for Complicated Shoulder Conditions & Multiple Crush Phenomenon – (4 CEHs) – Attendees will learn functional assessment and special tests, myofascial and neuromuscular techniques, myoskeletal alignment techniques, scar tissue mobilization protocols, and specific stretches and therapeutic exercises to eliminate both the underlying cause and clinical symptoms of cervical pain and associated upper-extremity numbness. 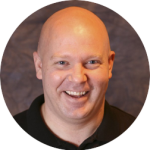 Pelvic Stabilization “The Key to Structural Integration” – (4 CEHs) – James’ takes the clinical approach to assessment, treatment, and rehabilitation fo the lumbar spine, hip, and pelvis in this course. Specific conditions he’ll address include low back pain, SI joint dysfunction, sacral torsions, lumbar compression, spinal stenosis, bulging disc pain, and ruptured discs. In addition, hip pain, hip capsule problems, hip replacements, sciatica, and compensatory knee pain will be addressed. Integrated Manual Therapy and Orthopedic Massage for Complicated Lower Extremity Conditions – (4 CEHs) – Participants in this course will use modalities such as functional assessment, posturology, myofascial release, neuromuscular therapy, scar tissue mobilization, myoskeletal alignment, and corrective stretching and strengthening protocols in a very precise order. James’ unique, multidisciplinary approach may eliminate even the most complicated pain conditions in the lower extremity immediately and permanently. 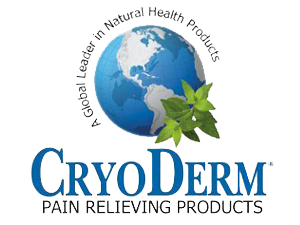 Attendees will discover cutting edge approaches to immediate relief from muscle strains, sprains, and myofascial pain. 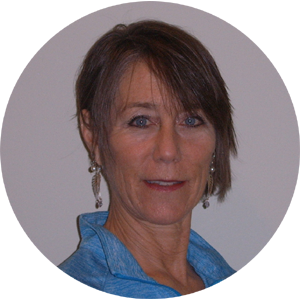 has been a massage therapist since 1991 and has been the Treatment and Therapist Manager for Atrio Spa, Las Alcobas, Napa CA. Maggie has created signature services for 5-Star spas, day spas and companies including MOROCCANOIL and LALICIOUS. Her protocols are featured in over 250 spas worldwide. 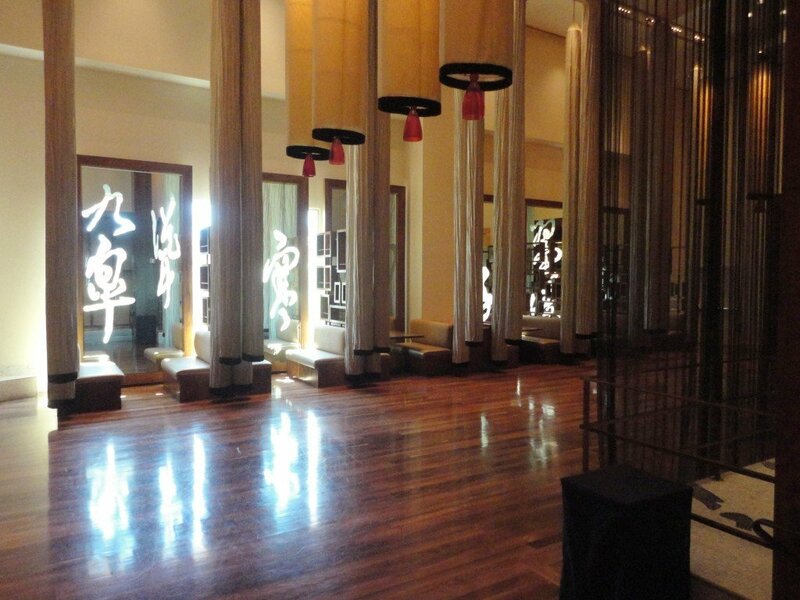 Maggie opened the Spa at Aria in the heart of City Center on the Las Vegas Strip where she designed all massage protocols and training procedures. She was an instructor for one of the premier massage schools in the country, the Director of Education for another, and an educational consultant for several others. 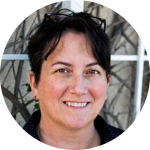 As an author and presenter, Maggie has published articles and lectured on the subject of massage therapy for Massage Magazine, Santa Clara University, the National Arthritis Foundation, and the Chronic Fatigue Consultation Clinic. I discovered the amazing modality of Thai Yoga massage here in our great city of Las Vegas. I have been practicing as a massage therapist since 2001. Before I began to practice Thai Yoga massage, I was primarily doing deep tissue bodywork, and because of the effort and energy I was exerting, I began to feel repetitive strain in my hands and body. This was one reason I began to practice yoga on a regular basis. 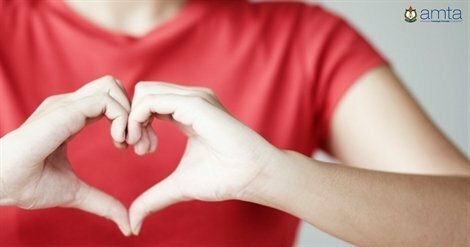 The breath, movement and energy I received from the yoga really helped my stamina and strength so I could continue doing the massage I love. In addition to the physical aspects, I also found peace and balance in my life and with myself; I wanted to share this gift with others and guide them to their place of inner peace through my massage. That is when Thai Yoga massage found me. Breath – as the massage and stretches combined together can be very deep and intense (in a good way!) BREATH is the pathway to the release of tension and emotions. This combination of movement, stretching and breath is what makes Thai Yoga Massage so unique and powerful! Most consider that Thai Yoga massage came from an area in what is now known as India about 2,500 years ago. 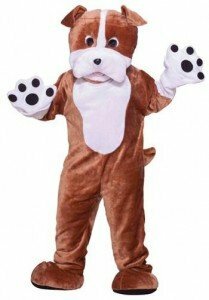 It is considered to have originated from the Hindu culture. Thai Yoga massage has its basis in Ayurvedic medicine. Ayurveda is translated as the study of how to make your life long and happy and in balance with itself and nature. Thai Yoga massage then traveled to Thailand with the movement of Buddhism to Aytthaya, the old capitol of Thailand, where it was traditionally practiced by Buddhist monks in their Wats, or temples, and the emphasis of this healing modality incorporated METTA, the act of loving-kindness. The foundation of Thai Yoga massage relies on the energy pathways of the body called Sip Sen, or Sen Lines. These are the lines I focus on while giving a massage. I release any blockages that I may feel along these lines through holding the pressure, by rocking the body or limb, and by guiding the receiver’s breath. This can create a wonderful release of physical pain, emotional stress, and negative postural patterns for the receiver. Emotional changes, physical changes, or both can happen during a Thai massage session. This sacred space of oneness and safety is where one can truly let go of any blocks. 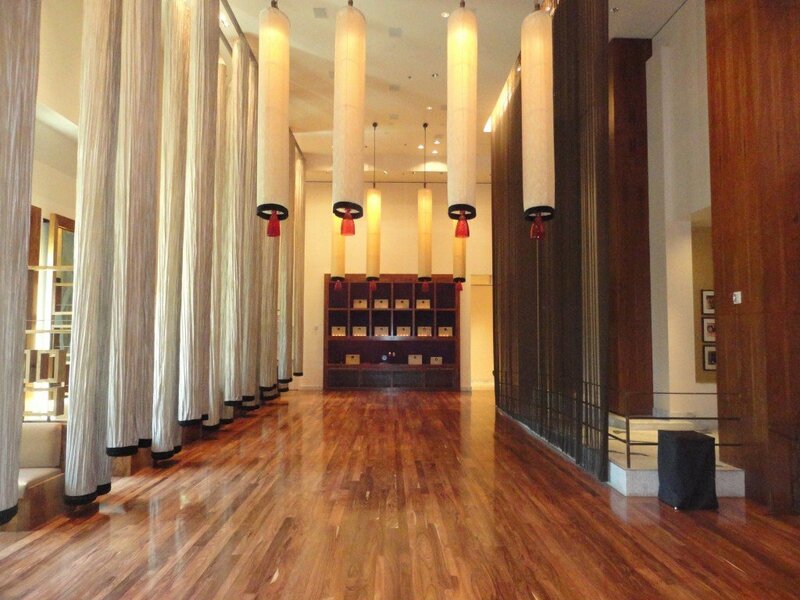 Thai Massage is just as enjoyable to give as it is to receive. I love seeing the transformation in people after just one session! The biggest thing I learned from Thai Yoga massage is that I didn’t have to travel outside of myself or to another country to heal others with my hands. The sacred temple is inside me wherever I go. about the Author: Jamie S, LMT is trained in Baptiste Power Vinyasa Yoga and is a graduate of the Nevada School of Massage Therapy. Here’s what people are saying about James Waslaski and his seminars! “James knowledge of the body’s response to pain and injuries supersedes that of most osteopaths and orthopedic physicians, and his presentation was most praised and talked about at our touch research symposium” Dr. Tiffany Field Director of Touch Research Institute, University of Miami School of Medicine. Based on revolutionary clinical research, participants will learn new techniques that will forever change the way they approach myofascial, trigger point, and tendon pain. These innovative structurally oriented routines, offer pain-free multi-modality methods for achieving immediate results from the following clinical conditions: Low back pain, SI joint, dysfunction, disc compression, bulging discs, sciatica, rotator cuff injuries, shoulder impingement, bursitis, pectoralis minor strains, bicipital tendinosis, rhomboid pain, thoracic outlet, cervical sprains and strains, whiplash, atlas / axis & C1/C2 mobilization, migraine headaches, medial and lateral epicondyle pain, carpal tunnel syndrome, trigger finger, and joint arthritis. Ground-breaking Frozen Shoulder and Hip Capsule Adhesion techniques will highlight this dynamic interactive workshop. This incredible multimedia presentation, consisting of assessments, treatments, and client self care for chronic pain and sports injuries, will facilitate permanent results; even in the most complicated clinical conditions. Our Orthopedic Massage Seminars focus on the entire body, with emphasis on restoring pain free range of motion throughout the body and integrating complete structural balance. Practitioners will address chronic pain and other injury conditions with a focus on understanding and correcting the causes and pathology of each specific condition. 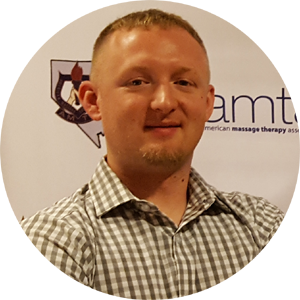 James Waslaski, past chair of the AMTA National Sports Massage Education Council, is an author and international lecturer who has pioneered deep pain free orthopedic massage, pain management, sports injury, and sports enhancement treatments. His unique structural and multidisciplinary bodywork approach has been taught throughout the United States, Ireland, London, Scotland, Costa Rica, Puerto Rico, Greece, Australia, and the Caribbean. 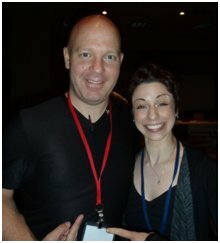 Through the use of an incredible multimedia presentation, James has presented at state, national and international massage conventions, as well as Chiropractic conventions, osteopathic conventions, the college of sports medicine, the University of South Wales, and the Olympic training center in Australia. 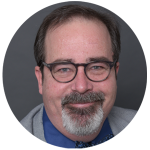 James spent 20 years working in hospitals and trauma centers treating both medical and trauma patients prior to his training in massage. 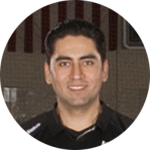 He has worked extensively with collegiate, professional and Olympic athletes and has published books, manuals, and a series of DVDs on sports injuries, chronic pain, and complicated orthopedic conditions. In 1999 James was the recipient of the FSMTA International Achievement Award. James was inducted into the Massage Hall of Fame in 2008 for pioneering a unique Multidisciplinary Approach for Pain Management and Sports Injuries. 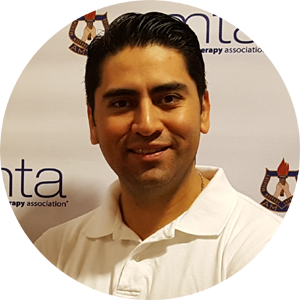 His unique and highly effective Structural Approach for eliminating pain throughout the body has brought him worldwide recognition as a leader in the massage and wellness industries. 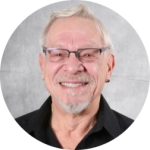 His new book Advanced Clinical Massage Therapy-A Structural Approach to Pain Management was released September 2011, with hopes it bridges the gap between all health care practitioners and revolutionize the way health care leaders approach complicated pain conditions. 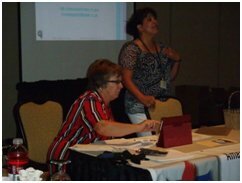 Report: 2012 AMTA-NV Chapter State Convention: Traditionally Yours! 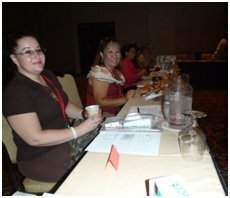 The Nevada chapter’s 2012 educational event and Annual General Meeting was held with its trademarked member meeting and continuing education opportunity again this year, but at a new venue for the Convention. 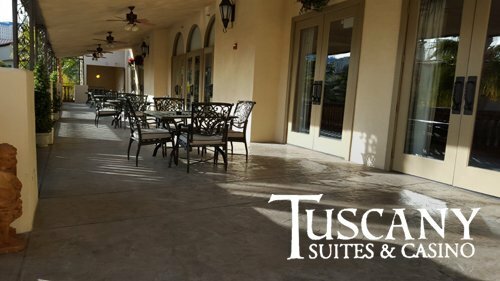 The Tuscany Suites & Casino in Las Vegas turned out to be a very good choice, according to some polled members, when it came to the site, room style, eats, and general feel for the purpose of a meeting and class. 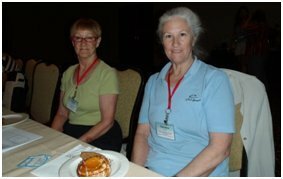 The chapter was very happy to secure the venue in April and have Tuscany host the finer aspects of sleeping, eating (in the several restaurants), and attending in the conference area. The day’s events started with a welcoming registration process (real easy!) including a Neighborhood seating style, some breakfast goodies and beverages, and some networking or just “howdayado”s around 8:30am, and a little after 9:00am the meeting started. David Otto began the Annual General Meeting with some announcements and a brief introduction of the chapter President who took to the meeting agenda. After introducing the game Let’s Play Monopoly! 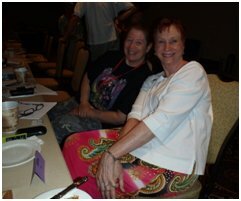 that members had played by email in the weeks approaching the Convention, Billie got into elections for Board of Director offices right away. There was one Nomination for Chapter President – 1st Vice-President David Otto proceeded to be elected by the present membership to become the new President. There were no other nominations for the remaining, available Nevada chapter Board positions. The membership heard the 2013-2014 Chapter Budget presented by Treasurer Brad Enerson, who called for a vote to approve the proposed Budget. It was approved. Sally Hacking, the chapter’s Government Relations Consultant, made a live appearance by way of Skype and briefed the membership on the [recent and future] history of the amta nevada chapter’s activities and their renewed commitment to member information and professional support of massage therapy in Nevada. 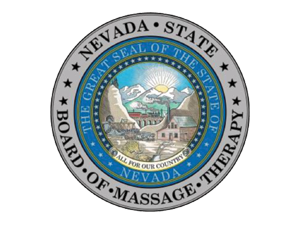 During the meeting, Lisa Cooper, Executive Director of the Nevada State Board of Massage Therapists, also spoke to the attendees about the happenings that the NSBMT is involved with and their goals for our profession in Nevada. In between all these informational goings-on, we all played Let’s Play Monopoly! and gave away some great, sponsored prizes – check the minutes for the names of the members who won the other massage-related products or services from our 2012 Sponsors. Yu Feng Chen won the Grand Prize provided by Massage Warehouse: a set of office equipment, including: massage table with bag, massage chair with bag, stool, and bolster! Included in the meeting was the highly-anticipated National Certification Board for Therapeutic Massage & Bodywork presentation about the upcoming (January 1, 2013) changes in their certification program – understanding the process of the new Board Certification was the target of the presentation…and how it differs from National Certification. Philosophies, services, and paperwork were discussed surrounding the new certification process. Please see the handouts for more information. Furthermore, Billie Shea and Michelle Viesselman briefly re-introduced the Volunteer Cooperative program that is developing into a member benefit that places specialty-trained massage therapist members in clinical environments which can lead to employment and/or contract work. Our members, in the future, may have the opportunity to learn medical/clinical modalities that can further their professional goals and help the community of massage clients for which the program is designed. Recognition is a big part of why we have such a strong Board of Directors – these volunteers are members of the chapter that are dedicated to facilitating the informative and action-oriented goals and achievements in the past year, since the chapter’s last state convention. Billie Shea was honored by her Board with a Certificate of Appreciation for her dedicated service, not just for the term she was completing, but for all the services, time, and expertise she has provided the chapter over the years in various, effective positions. The rest of the Board was recognized for their outstanding service. Kris Kelley was recognized for his volunteer work with beginning, developing, and maintaining the chapter’s Facebook group. The attendees broke for lunch, and after an intense, packed Annual General Meeting, the break was welcomed! Soon after lunch in Marilyn’s Café downstairs, the afternoon class attendees came back and more joined to hear the chapters’ own educators Billie Shea, Michelle Viesselman, and Brad Enerson give “Tips & Techniques from the Pros”. Eight students spent a pleasant afternoon earning 4 CEHs from some experienced & talented instructors…and gave a few tips of their own! 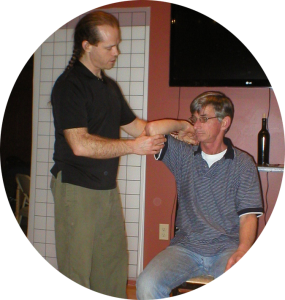 The class was well-grounded in anatomical reference and the tools purveyed were techniques and approaches that can be used by the massage therapists in their practices. Handout materials were distributed and at the end of the day, there were a lot of smiles. 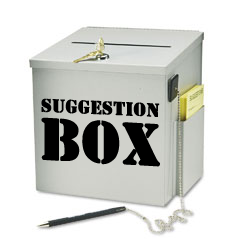 The General Annual Meeting attendees were polled and agreed: Monday, June 3, 2013, has been heavily suggested as next year’s Convention date…and the venue? 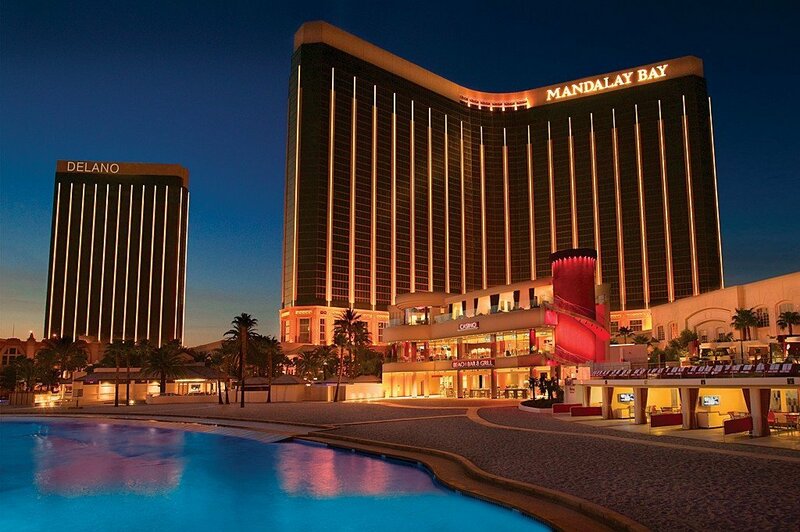 We’re working on the Tuscany Suites & Casino Convention Center again! Stay tuned for more announcements of sponsors, activities, and education opportunities – we look forward to seeing you in 2013! For complete details of the Annual General Meeting, please review the June 4, 2012, Annual General Meeting Minutes.